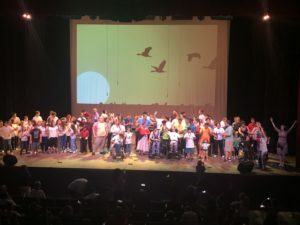 Home Health Care Miami FL-Providence Healthcare Services would like to congratulate all the students, volunteers, staff, teachers and the administration of Villa Lyan Academy, Yani Rubio the school’s Music Therapist & Barbara Ann Martin (Sharon from “Que Pasa USA” the producer) for the amazing job on “This is ME”, a full-stage production by individuals with special needs. It was wonderful how the students and invited performers showcased their talents. 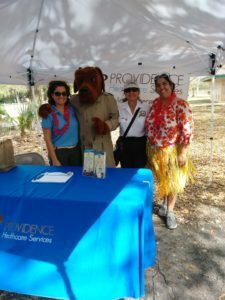 Home Health Care Miami FL-On February 24, 2018 Providence Healthcare Services joined Miami-Dade Parks, Recreation and Open Spaces Department and Villa Lyan in celebrating the 15th Annual Family Festival of Arts and Games for Children and Adults with Disabilities. 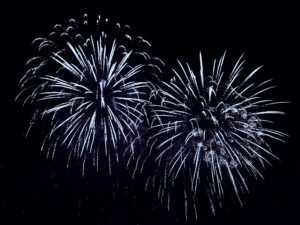 Home Health Care Miami FL – Providence Healthcare would like to wish you and your family a Happy and Safe Labor Day weekend.